There is a reason NFL teams prefer to build through the NFL Draft. Often times, players cash-in with huge paydays in free agency, then lose their competitive drive. 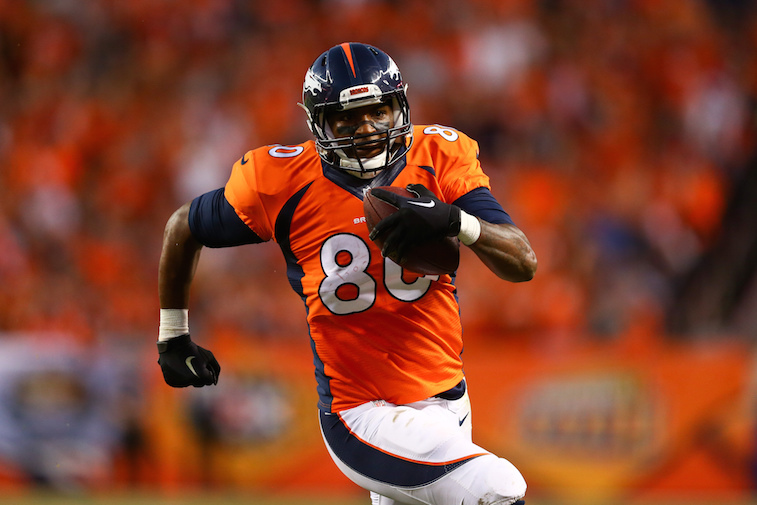 With NFL OTA’s in full swing, we decided to take a look at the worst contracts in the league. The list we came up with includes six offensive players and one defensive player, all of whom are grossly overpaid. Here is a look at the seven worst contracts in the NFL today. The Chiefs signed Smith to a big money contract extension during training camp in 2014. 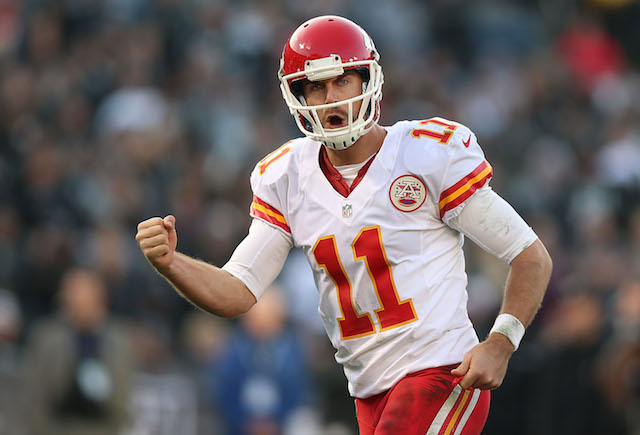 He responded with 18 touchdown passes to six interceptions this season, but the Chiefs were left out of the postseason. $17 million per year is a hefty sum to pay to a “game-manager” type of quarterback. Kaepernick signed a massive contract extension last summer, and judging by his play in 2014, the four-year pro out of Nevada actually regressed. The Bears signed Cutler to a huge contract extension that is currently the worst contract in the league by a wide margin. 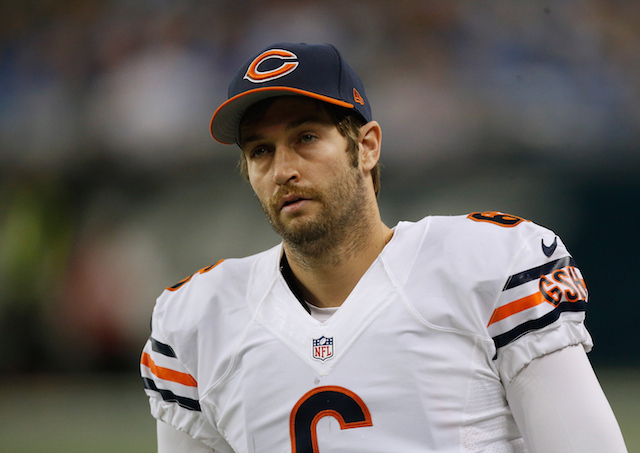 Next year will be Cutler’s seventh in Chicago, and he is already on his third head coach. Wallace’s play as a member of the Dolphins didn’t even come close to justifying his $60 million contract. 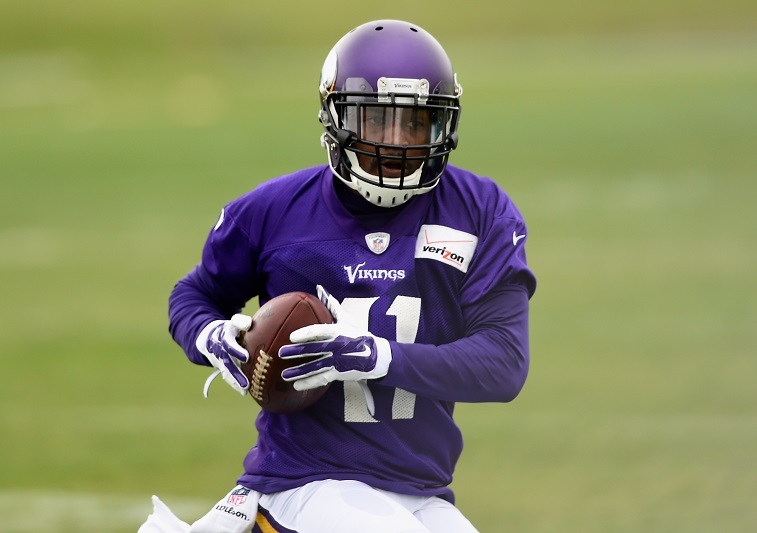 He was traded to the Minnesota Vikings this offseason, where he’ll have an excellent opportunity to prove he is still among the game’s most explosive wide receivers. The Cowboys signed Carr to a five-year contract worth shutdown cornerback-esque money back in 2012. While Carr has been a solid player since signing the extension, his play simply hasn’t been worthy of an eight-figure average annual salary. 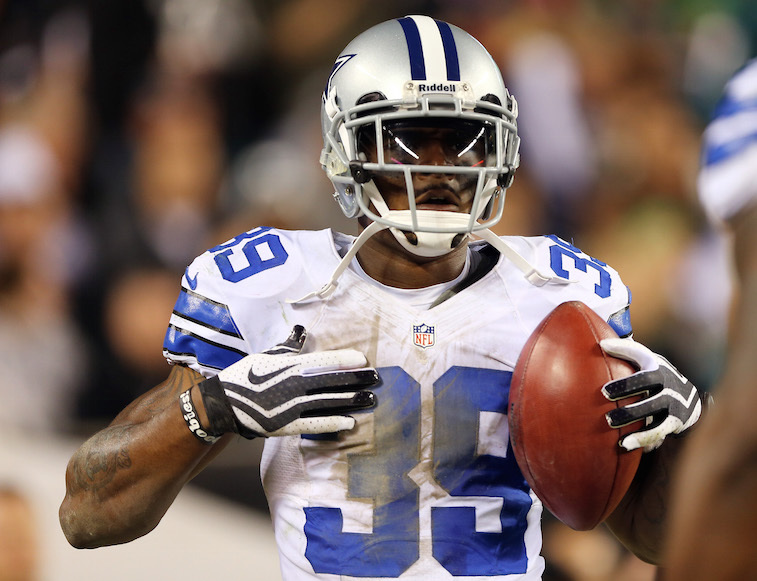 Look for the Cowboys to make a push to restructure this contract before the start of the 2015 season. $9.2 million per year for a one-dimensional tight end is, for lack of a better word, ridiculous. In addition to being arguably the worst blocking tight end in the NFL, Thomas also missed 28 games during his four seasons in Denver. 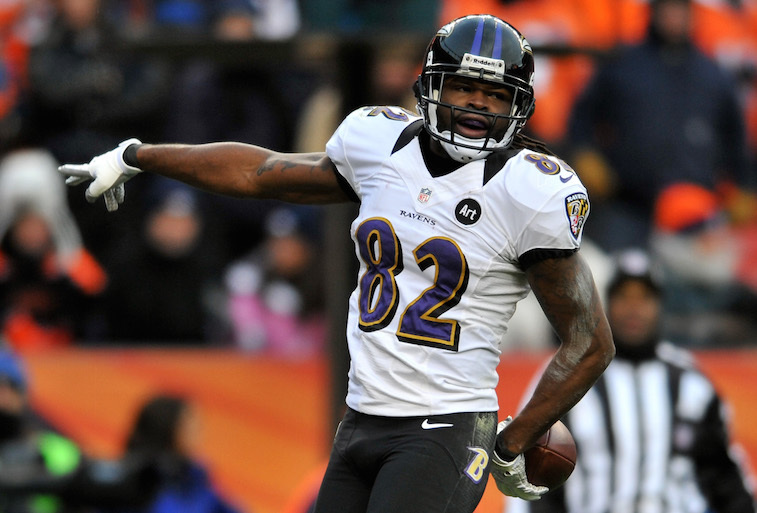 During the 2014 season, the Baltimore Ravens made it clear that they weren’t going to overpay to sign Smith to a contract extension. They stuck to their word, and sat back while the 49ers vastly overpaid for a wide receiver who has merely averaged 54 catches, 898 yards, and just under eight touchdown receptions per season during his four-year career. All data courtesy of Spotrac and Pro Football Focus.